In this tutorial I show you how to draw Dumbo. This small elephant whose original name was Jumbo jr., was often and not nicely ridiculed for his big ears. I remember when I saw this movie long time ago as a kid, I felt angry, revengeful and mad because of the injustice and cruelty that was perpetrated on this innocent elephant child. He was nicknamed "Dumbo" - which means: "dumb"... You most likely saw this movie and wanted to learn how to draw Dumbo too. Good for you, you are here. 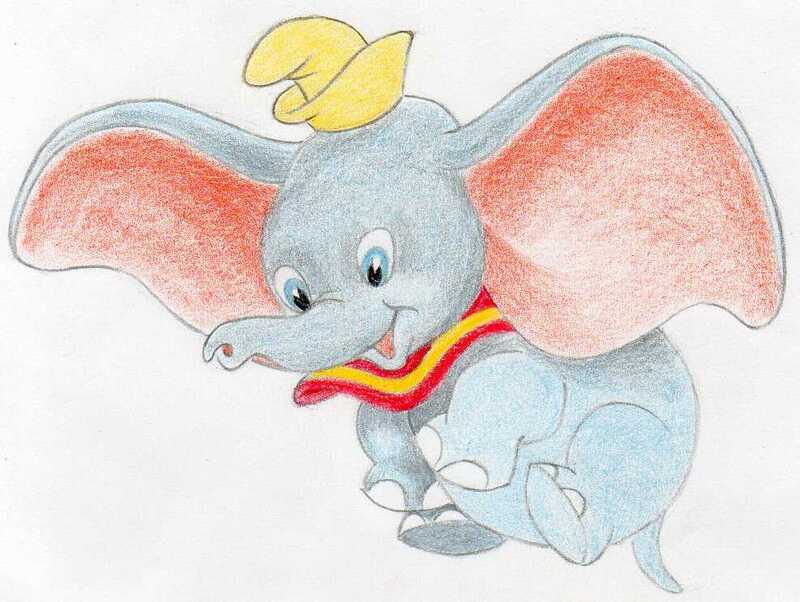 Dumbo is a very interesting character with very unique capabilities of flying. A flying elephant. He uses his big ears as wings. This flying idea using the ears as wings is pure genius I would say. 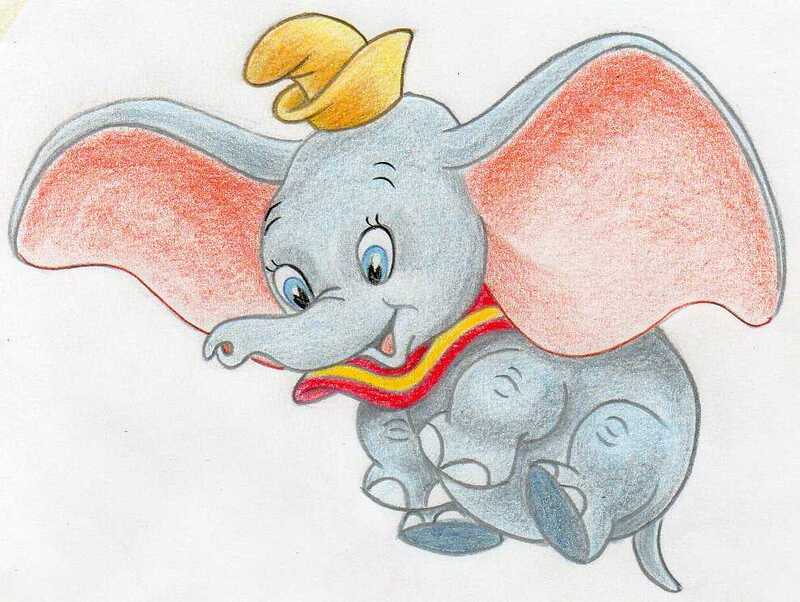 The first Dumbo movie was released in 1941. Since then many other Dumbo movie versions were created but the story remains the same. 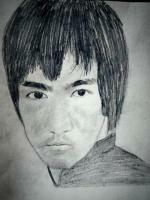 Before you begin to sketch the first strokes, observe well the picture. 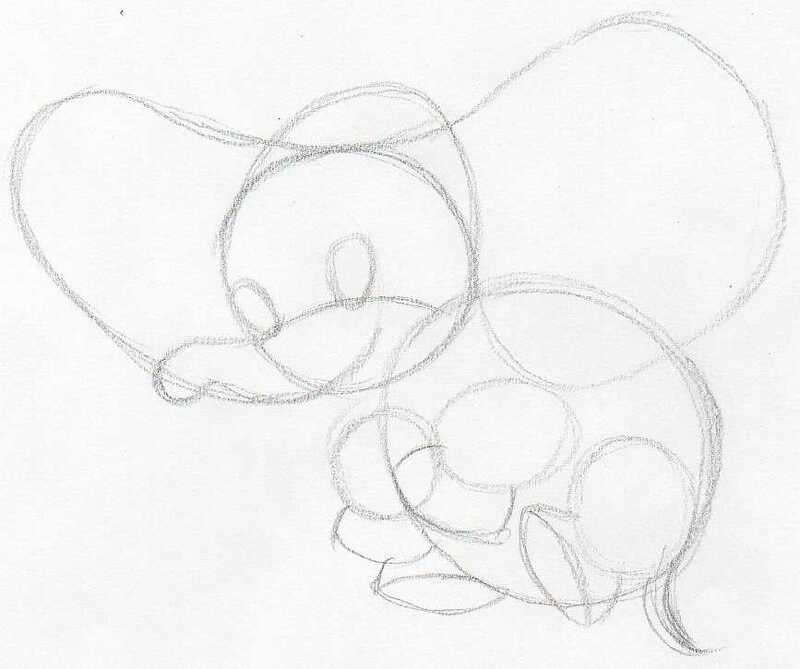 How would you start to draw Dumbo? Where would you begin? This tutorial will show you how easy and simple the drawing process is and how you too can use the very same technique. 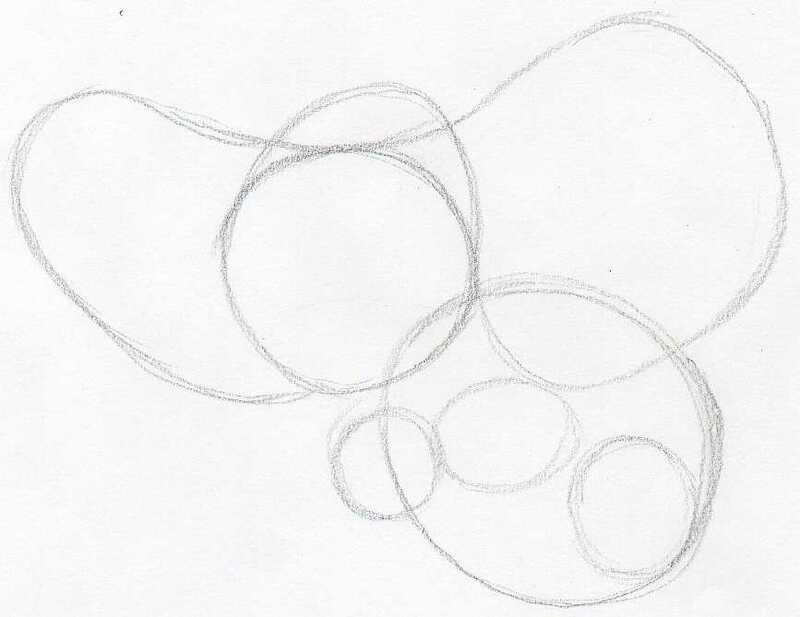 Sketch two circles positioned in the same angle and size as you see on this sketch. The upper circle is Dumbo's head and the lower will be his belly, body. Let's sketch out the ears. Make a similar wavy contour of his ears as on this picture. Notice that there is a small addition to prolong Dumbo's head. 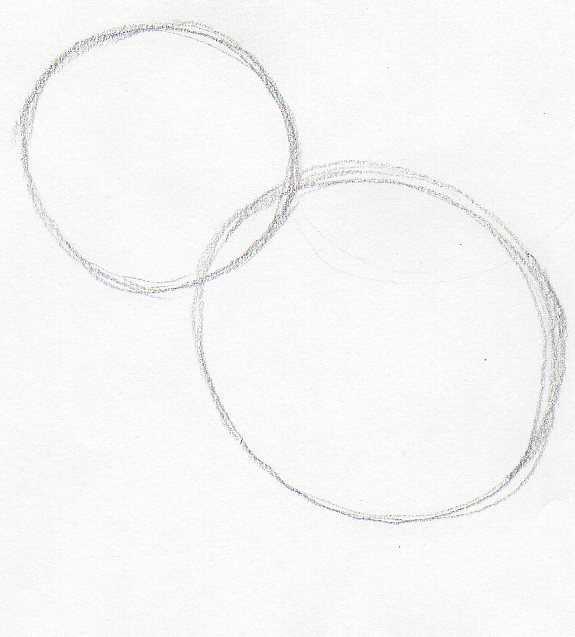 Outline the legs, just sketch out these small circles and ellipses as you see on the picture. 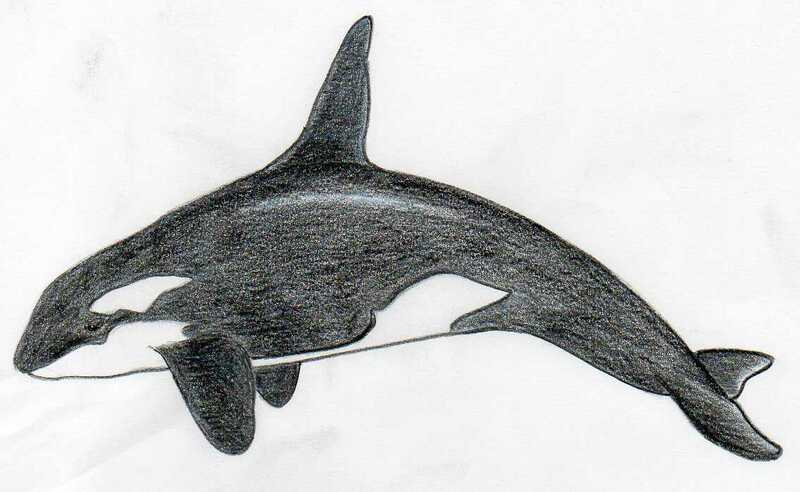 Notice that all pencil strokes - lines are very approximate, only indicating the probable silhouette or contour of the body part. This cute small elephant character may seem a bit complex because of the big ears. Following each step in this tutorial will show you stroke by stroke how to draw Dumbo so that you can enjoy the whole process. 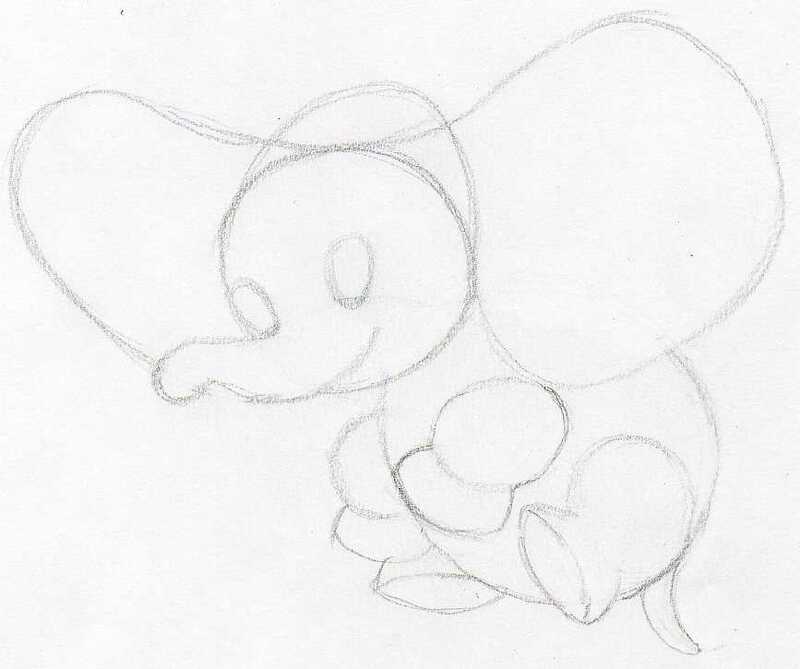 Sketch out Dumbo's trunk, tail and the lower part of legs. 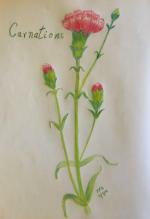 Push the pencil gently, make only very light strokes because you will be soon erasing them as you progress further. 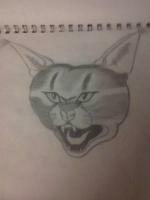 Outline the eyes, approximately the same as you see on the picture. 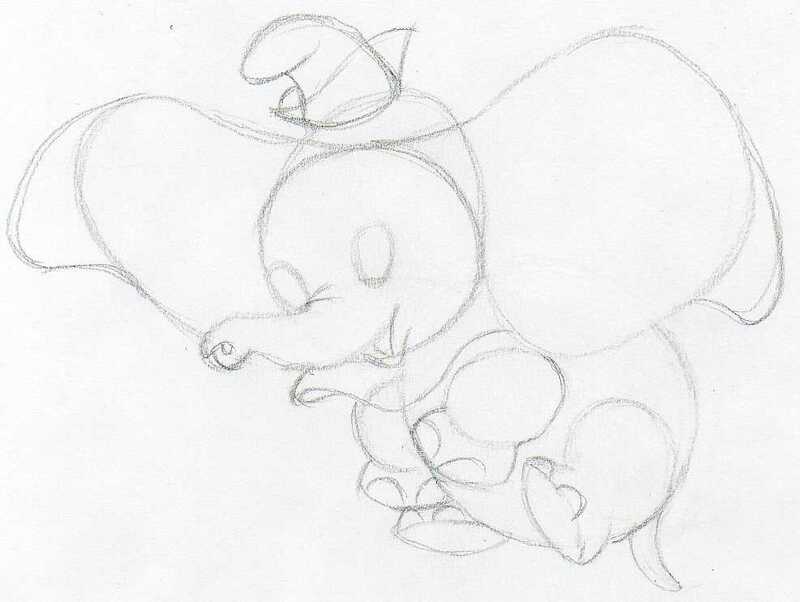 To do so, draw first a half circle over Dumbo's trunk, this will be the guideline on which you sketch the eyes. Now you can gradually erase all initial pencil guidelines that are no more necessary now. Observe the picture and do the same. Let's add some details and refine some body parts. Add the extra part on ear lobes. Outline the end of the trunk and sketch the mouth. Outline the contours of the scarf around the neck. Begin erasing all the rest of unnecessary pencil guide lines. Using a sharper pencil, draw a clean and distinctive contour line around the whole body as you see on the picture. 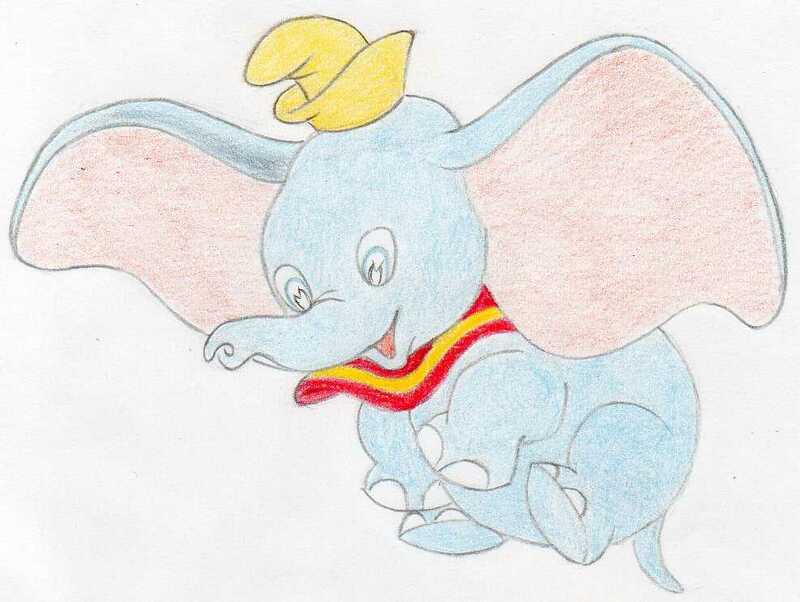 Now you can say you have learned how to draw Dumbo, because the rest of the tutorial is a coloring process. 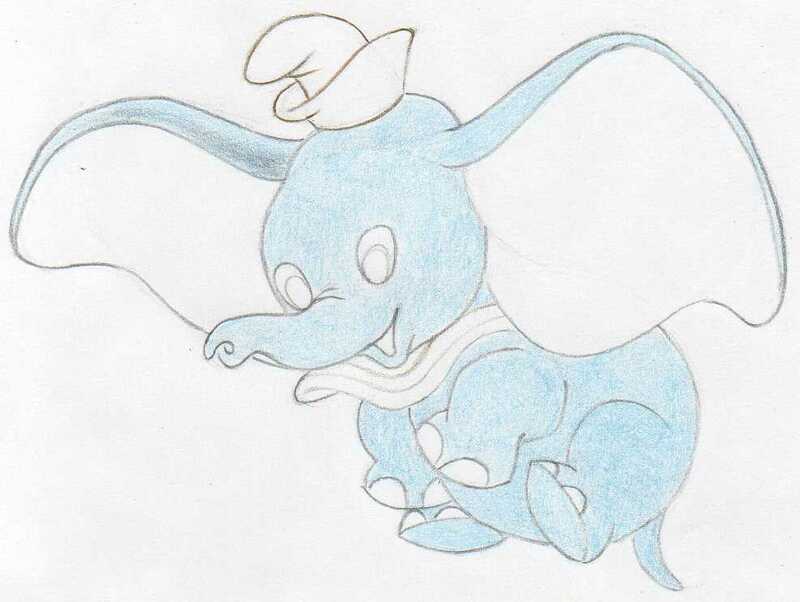 Color the whole Dumbo's body with light blue color. Blue color is a great base color for the coming grey colored layer. 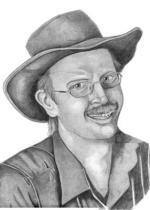 Leave the hat, inner parts of ears and the nails blank. Color the inner part of the ears in pinkish color. The hat is yellow. You can completely color and finish the scarf around the neck. Draw the small details in the eyes as you see on the picture. 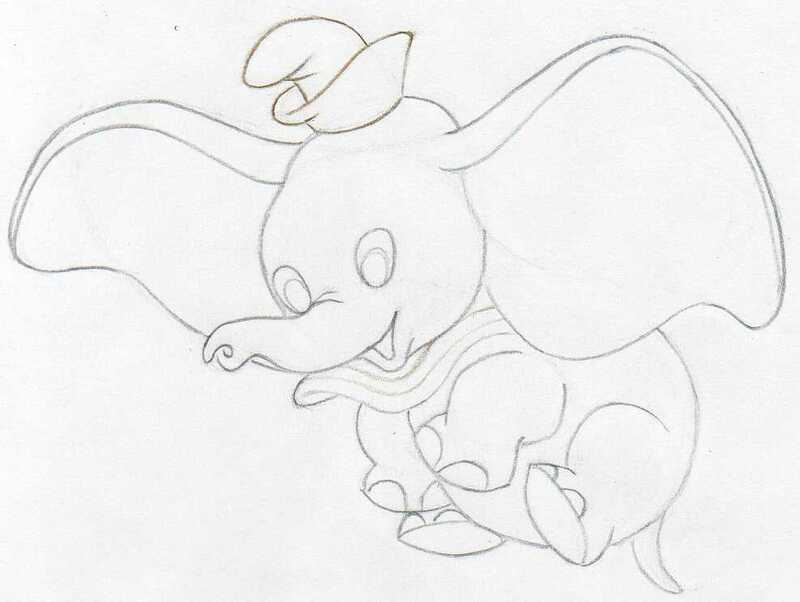 Gradually add grey color tone on previously colored light blue over Dumbo's body. You can begin shading and making final touches too. Add more red color tone into the inner side of the ears. Finish the eyes. Make sure you leave that small white spot on the pupil, it makes the eyes look more natural. Let's refine and polish each part. Shade the Dumbo's hat. Add more grey color and shade the body as necessary. 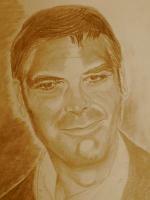 As the final touch, take a sharpened dark grey pencil and outline the whole body contours. Around the eyes, foot, etc. You have learned how to draw Dumbo. 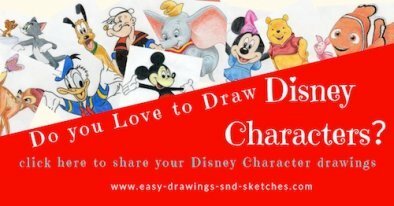 You have learned another important skill that will help you to tackle even more complex drawings.